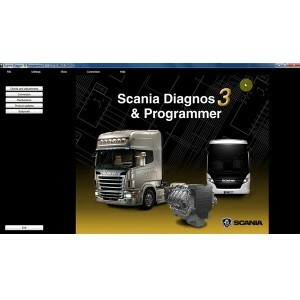 Scania There are 12 products. 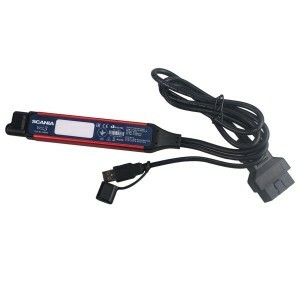 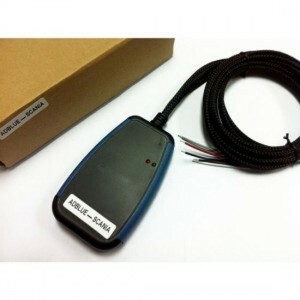 AdBlueOBD2 Scania adBlue/DEF and NOx Emulator.Via OBD2 Plug and Drive Ready Device! 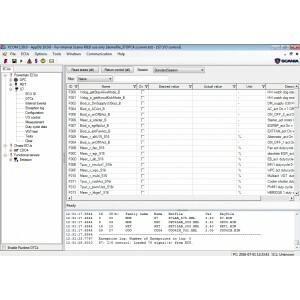 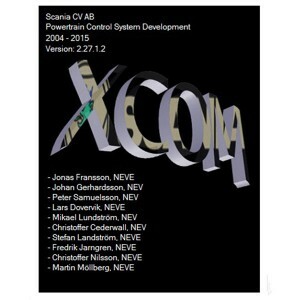 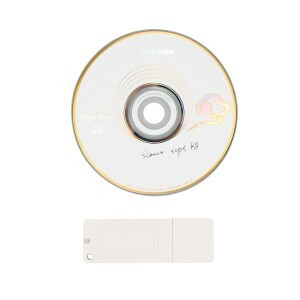 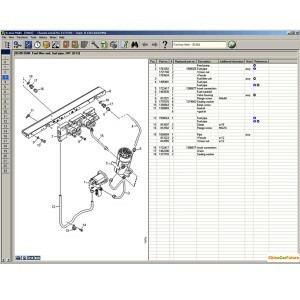 It can work with Scania VCI2 / VCI3.VCI2/VCI3 interface is used to connect to ECU via CAN protocol.